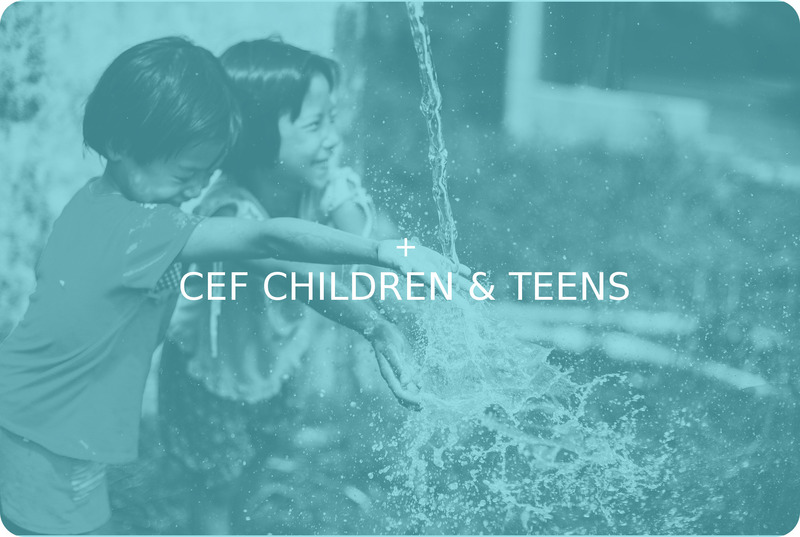 Join your friends and the CEF family in the beautiful Blue Ridge Mountains. Your ministry will be energized through this time away from your normal hectic schedule. Enjoy the fellowship of others who share your same vision and passion. 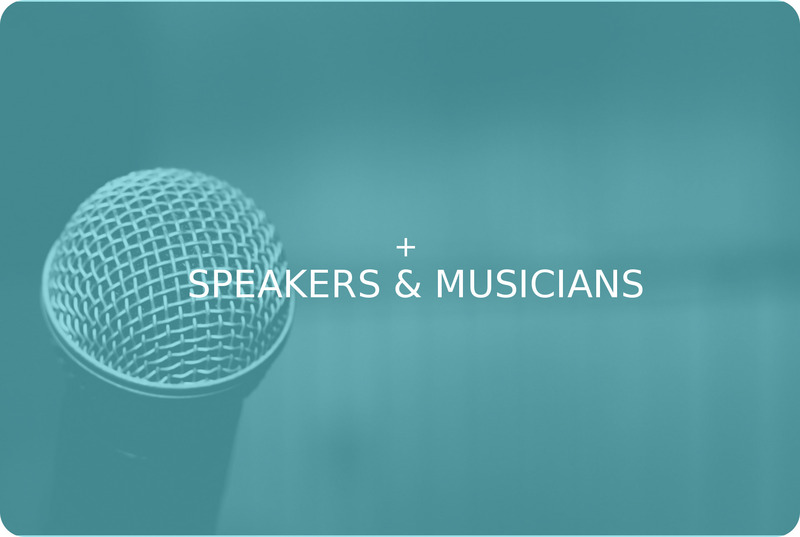 This worthy investment of your time and resources includes a week of enrichment; teaching, preaching, workshops, food, lodging and so much more. Brothers, I do not consider that I have made it my own. Conference check-in begins Monday, May 6 at 2:00 PM. Dinner is served at 5:30 PM with the opening session at 7:00 PM. Conference ends with breakfast on Friday, May 10. 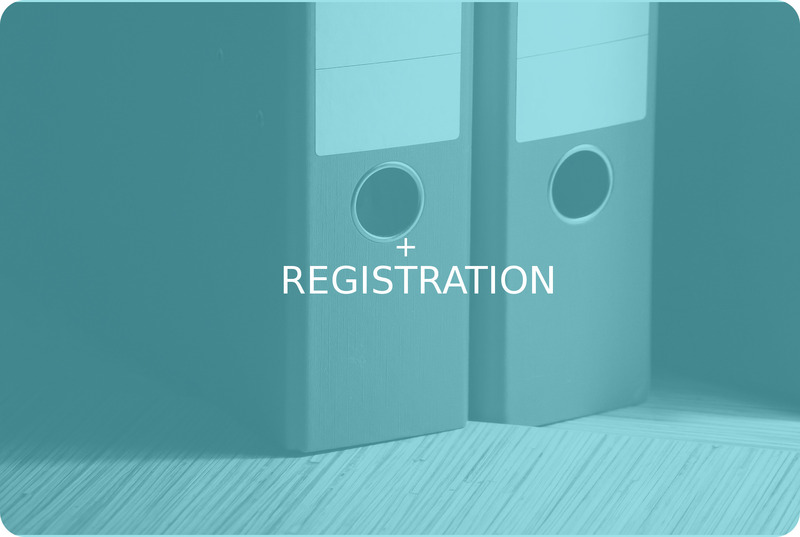 Register with CEF and Ridgecrest. 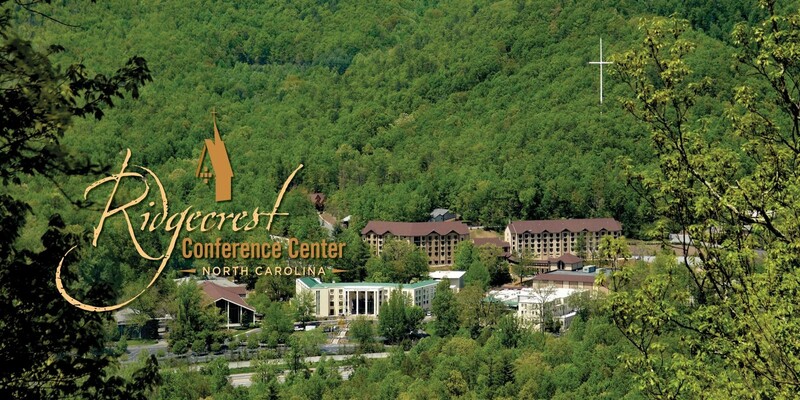 Lifeway Ridgecrest Conference Center, “cradled in the spectacular Blue Ridge Mountains of western North Carolina,” has been hosting CEF conferences for over 25 years. 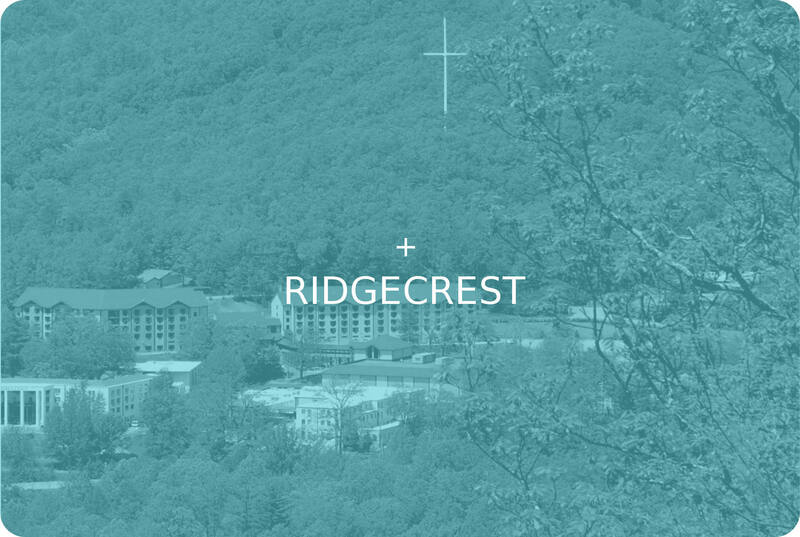 Ridgecrest offers beautiful meeting spaces, excellent accommodations, delicious and plentiful food, enjoyable recreation and a heart for our Savior. 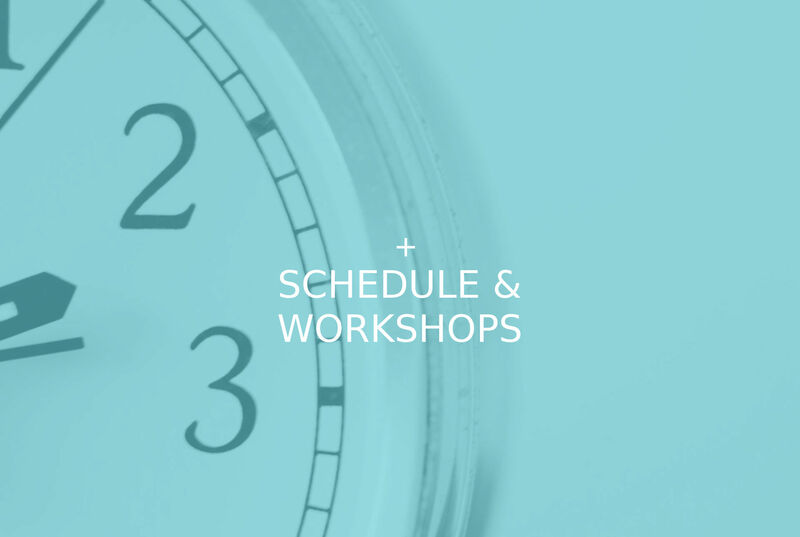 The conference schedule has been carefully designed to include times of spiritual enrichment and encouragement as well as times of recreation and rest. 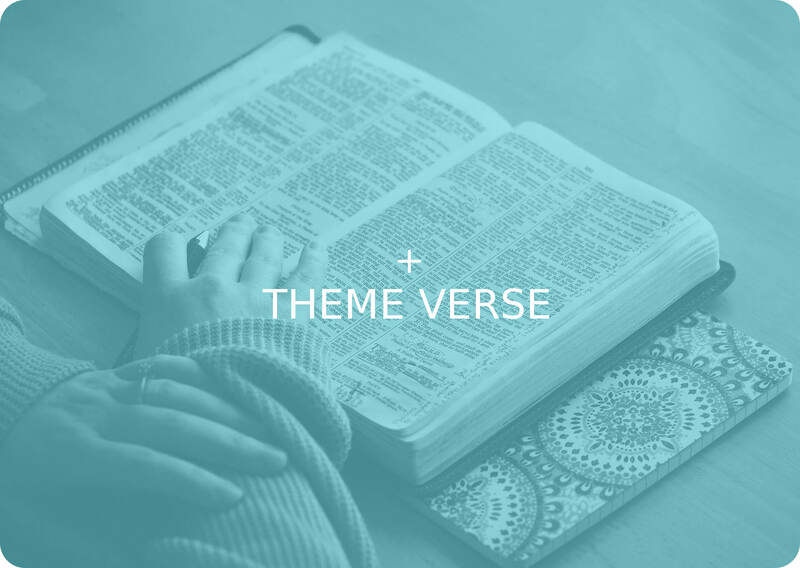 In the mornings and evenings, we will gather as one body to worship the Lord and sit under His Word. 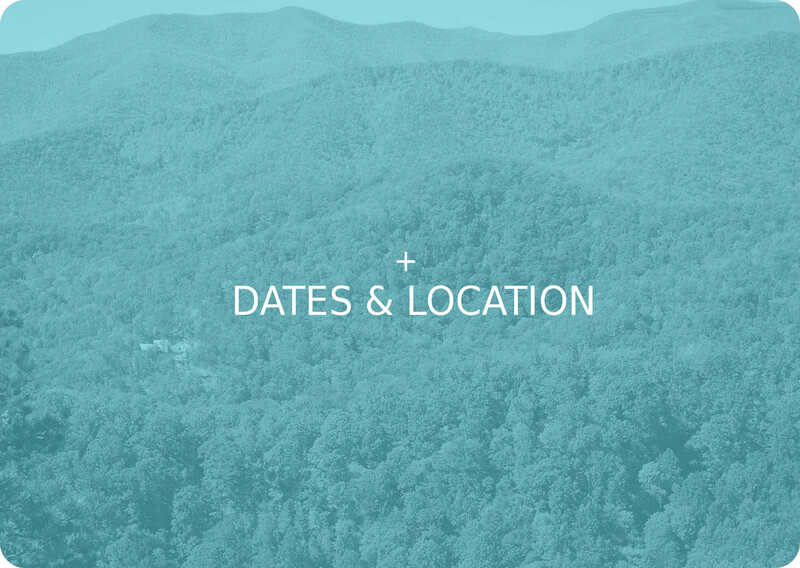 In the afternoons there will be workshops to attend, towns and attractions to explore, and the breathtaking views of the Blue Ridge Mountains to enjoy. We invite you to join us for a week of refreshment and rejuvenation! Free child care during general sessions for children potty trained through age 5. Free Kid Track for kindergarten through age 11. Free Student Track for ages 12-17. Kid Track, Student Track and Child Care registrations due no later than April 22. Share this page with friends and family on social media.